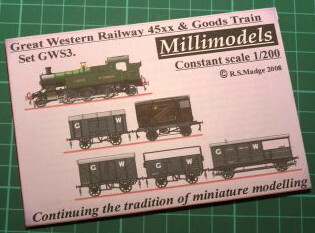 Millimodels started in 2005. 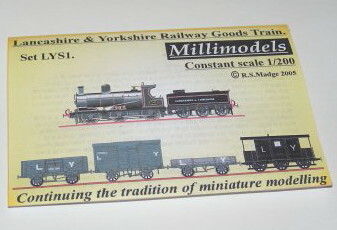 The founder is Robin Madge. 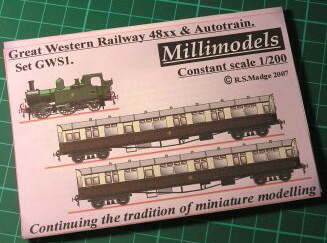 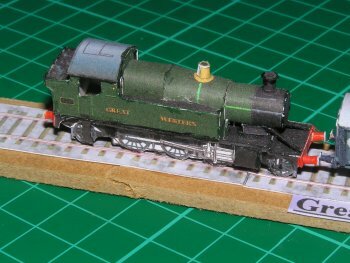 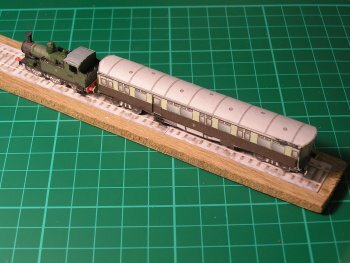 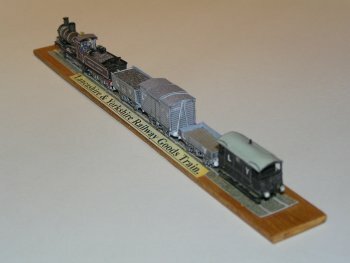 He has published some highly detailed new railway models in the line of the original Micromodels. 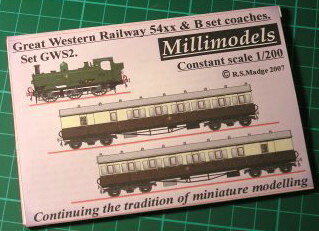 Just like the original Micromodels these are printed on small cards with a wrapper around it in the scale of 1:200 . 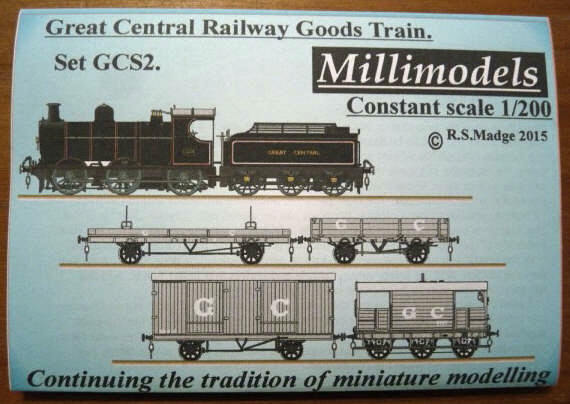 These models are only sold on eBay. 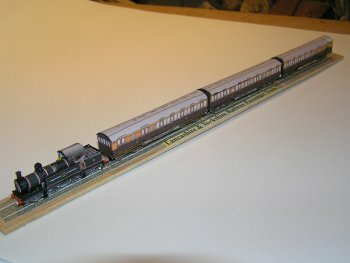 GWS2 Great Western Railway 54xx & B set coaches. 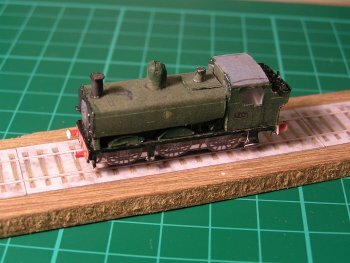 The locomotive is a 0-6-0 Pannier Tank. 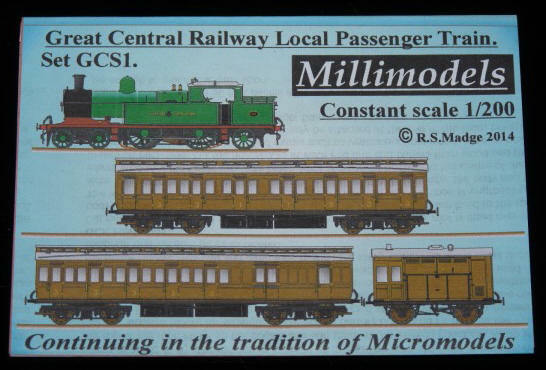 Micromodels listed this model in the 1949 catalogue, but never published it. 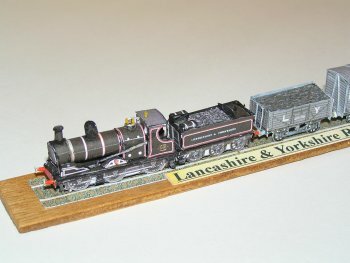 LYS1 Lancashire & Yorkshire Railways Goods Train. 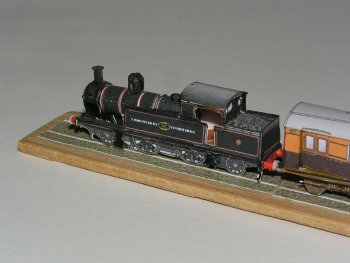 The locomotive is a Class 27 Aspinall 0-6-0. 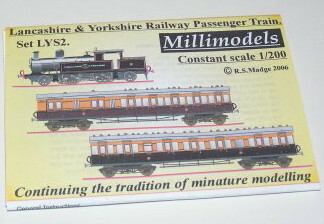 Micromodels listed this model in the 1949 catalogue, but never published it.